One gallon of Haze/G Liquid from ADJ. 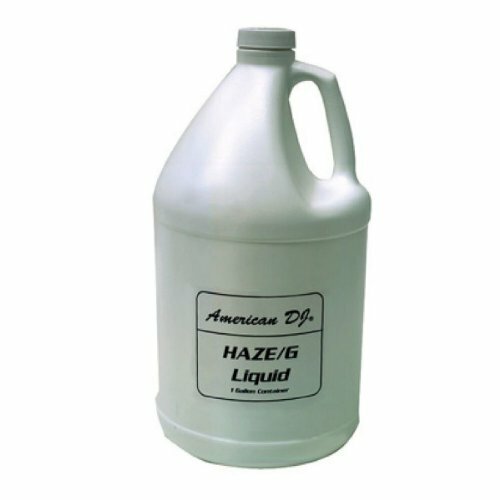 This oil based fluid is designed for use in the American DJ heaterless Haze Generator to create a fog mist on your stage or dance floor. This is the only liquid that can be used in the Haze Generator.